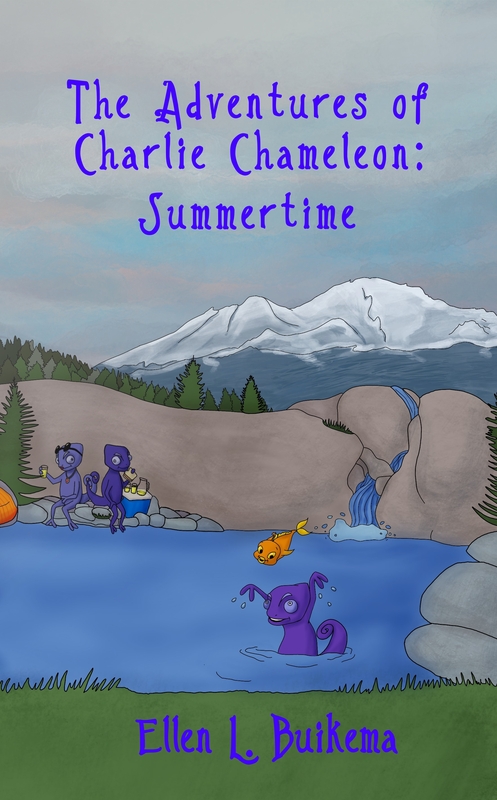 Follow the wacky summertime adventures of the Chameleon family and their obnoxious pet fish as they get lost trying to find an out-of-the way vacation spot. Who need a map, right? 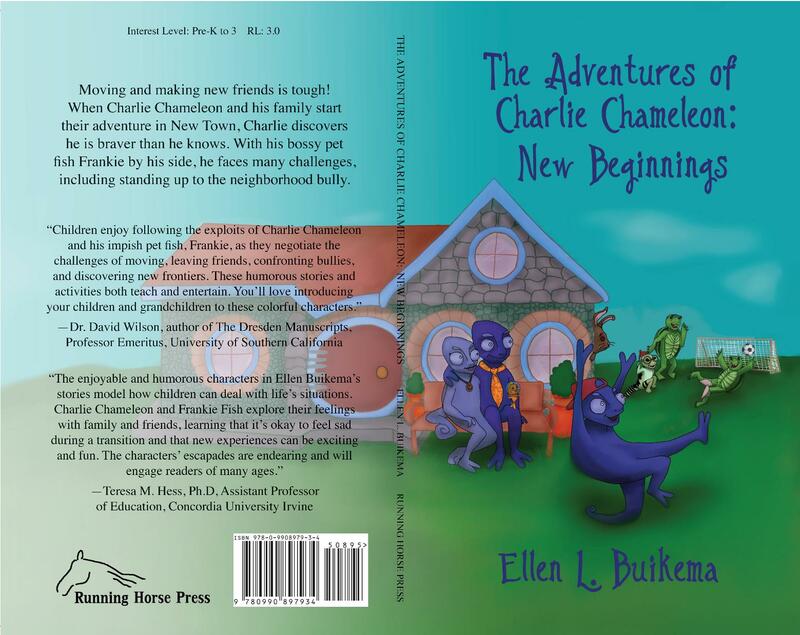 The family returns home in time for a big soccer event that Charlie and his school friends plan to attend. 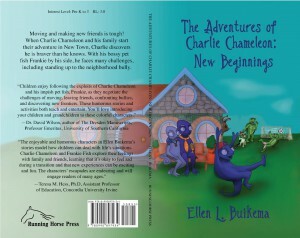 He hopes his new friends will accept Tamika, his best friend from his old neighborhood, never expecting what actually happens. 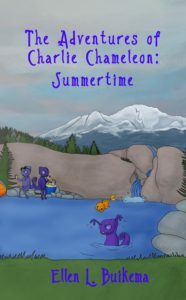 Watch the book trailer for Summertime! Is it possible to raise well-adjusted children without losing your mind? Parenting . 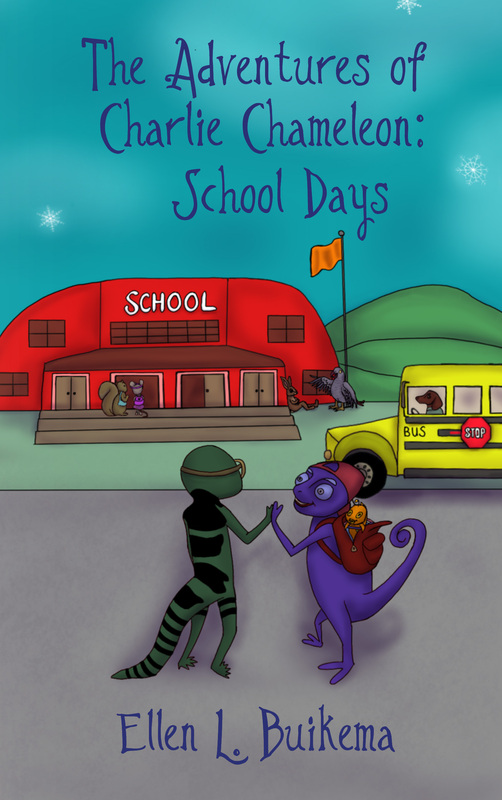 . . A Work in Progress, a blend of factual information and narrative, uses real life, often humorous stories, which parents can identify with, and provides practical solutions for immediate use. 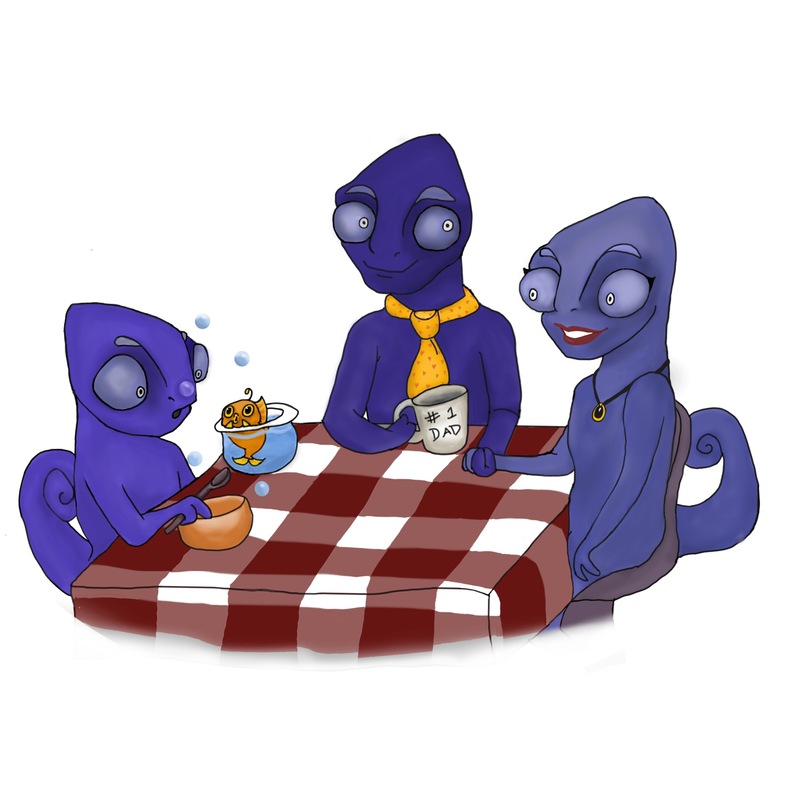 The book gives the reasons behind behaviors, making it easier to be patient when children are exasperating. 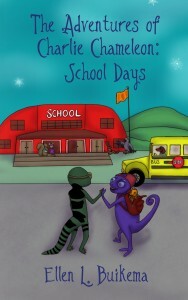 This book is for people interested to learn why children do and say the things they do. Parenting . 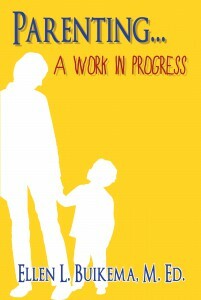 . . A Work in Progress is the compilation of thirty years of experience—mine and those of parents and professionals who have graciously lent their thoughts and trials of parenting—the hardest job you’ll ever love.